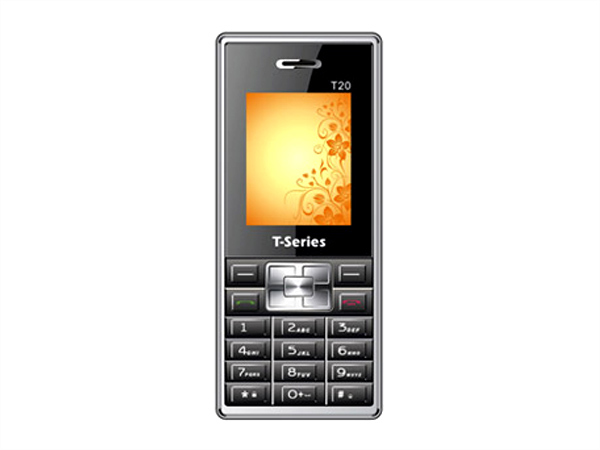 T Series T20 is a elegantly designed mobile phone offered at low-price. Read on to know about the latest features, technical specifications and price. 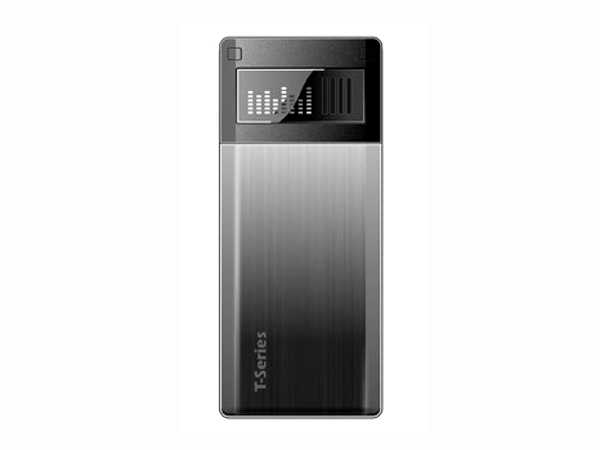 T series Group has launched T series T20 mobile phone elegantly designed in a bar form factor that suit the trendy society. It features FM Radio, Audio Player with loud speaker option, Phone book capacity upto 100, Expandable memory upto 2GB and in-built games. It comes with strong life Battery of 1400mAh offering talk time of 5-7 Hours and standby time of 9-10 Days Hours. It comes in a black color blended with silver along with 1.8� inches color display screen of good quality.